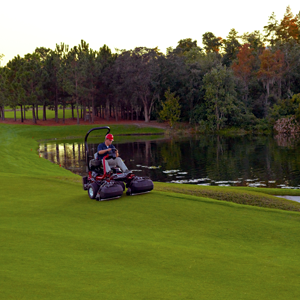 turf/municipal and contractor equipment users in the Midlands areas. The Redtech Team have over 100 years combined experience in servicing, maintenance and repairs. Click on the respective images below to find out more on how we can benefit you. 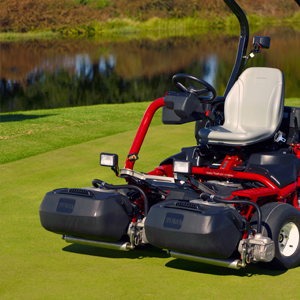 With our extensive experience in turf equipment, we have acquired the skills to identify and the understanding of the professional users requirements. We respect our customer’s requirements for competitive pricing and therefore have kept our pricing realistic. In light of the current financial climate and understanding our professional customers budgeting constraints, we have worked closely with some to develop specifically tailored maintenance contracts spreading machinery servicing costs over agreed periods. Call Graham on 07702 154987 for more details. We understand the importance to the professional user of a fast efficient parts service reducing a machines downtime. 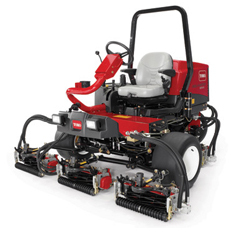 Being an Authorised Service Centre for Toro we predominantly stock common Toro parts. However, with our wealth of knowledge for sports turf machinery we are usually successful in sourcing parts for even the most obscure machinery.